Hi, my name is Eric. 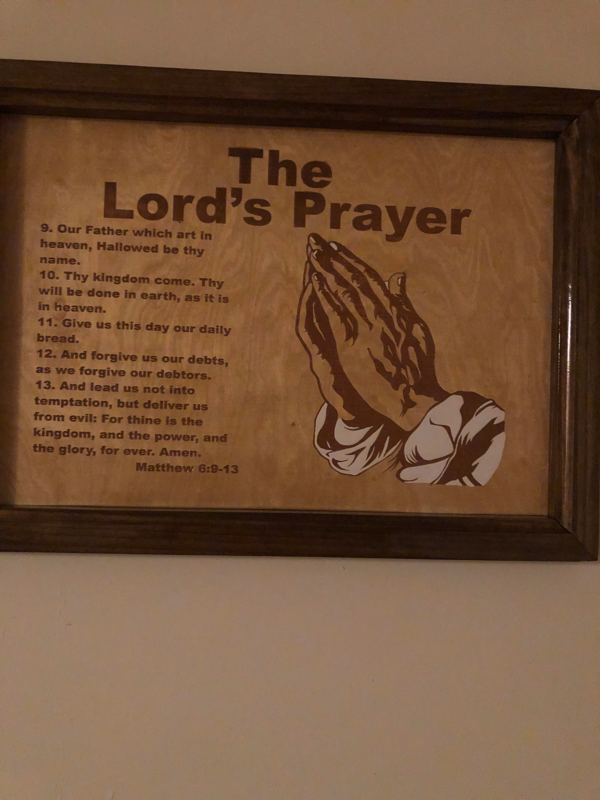 The art you are viewing is a 14×20 “Wood-Burning” of the Lord’s Prayer. However, many know this as the “Model’s Prayer” because Jesus gave it simply as a model (example) of how to pray to the Father. I also do “Wood-Burnings” of Psalms 23, Psalms 91, The Serenity Prayer, and many more. God gave me this idea because it is a way for people to show their love & faith in Him. Additionally, this art is forever. It will never mold, rust, wear-out, or get-old and will last a lifetime. 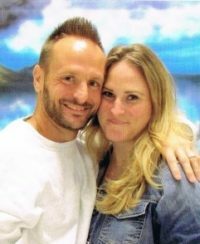 This particular art makes is an awesome gift for a loved one, or friend, and can a great way to show you care. The actual ‘burning is done on Chinese Birch and the frame-work is staned in Red Oak, or left natural. Anyone interested can contact Ms. Levy at Latausha Levy 38 @Gmail.Com.